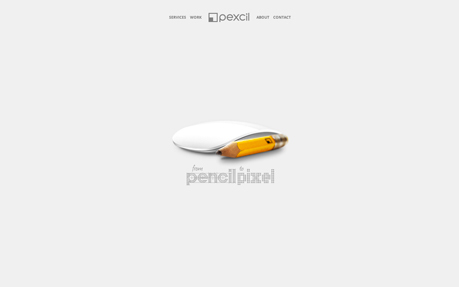 This is the new PEXCIL website, for freelance web designer Brett White. This site is built on HTML5, CSS3, jQuery and AJAX technologies. The site is clean, simple and responsive.